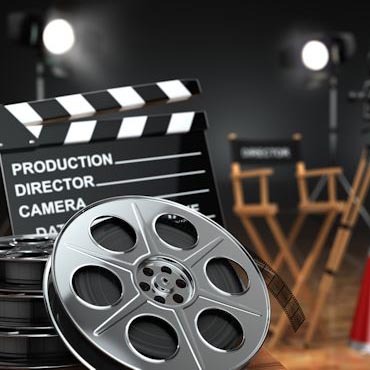 34 years experience and an A+ rating with the BBB we can help you with your next production. 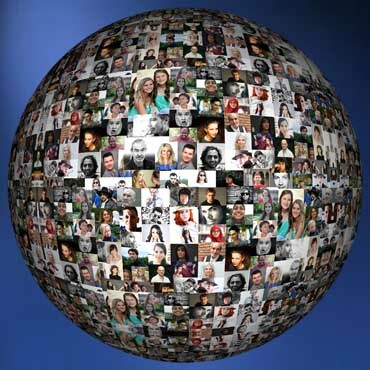 the internet for your business. 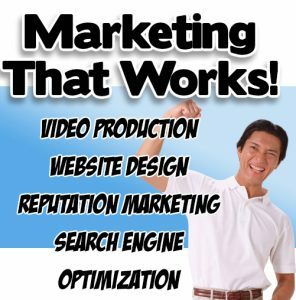 company featured in a FREE 3 camera interview that you can use on your website and in social media. 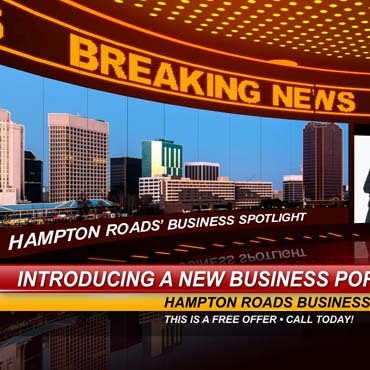 Find Great Professional Local Businesses easy now with Hampton Roads Business Live Directory. 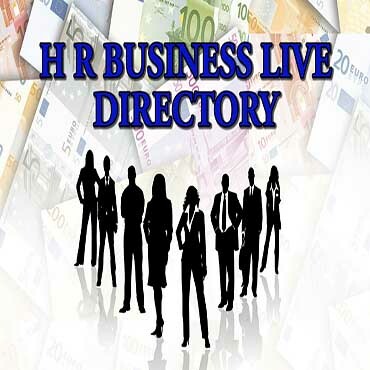 Search and connect with local companies or join and list your company. 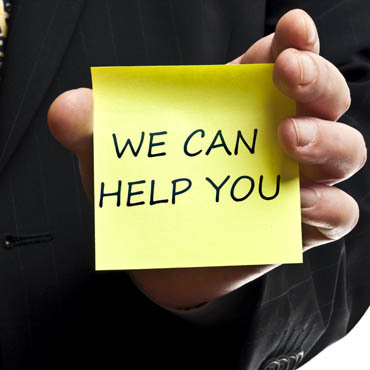 Our website is a powerful resource tool for attracting more clients and help your business grow. 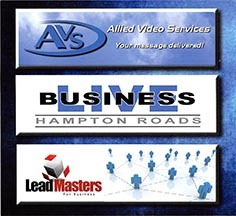 Join Our Hampton Roads Community Directory Today! 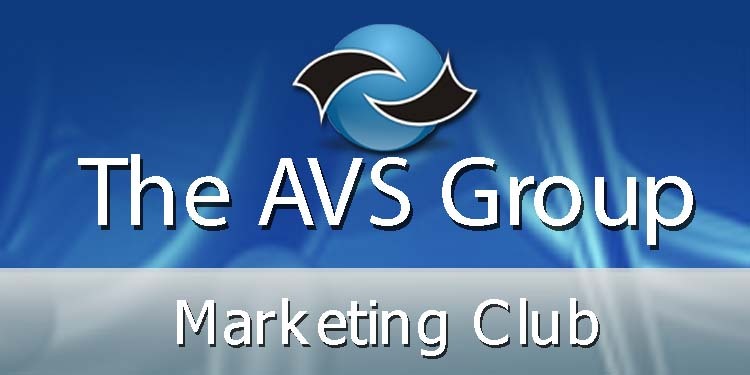 Join The AVS Marketing Club and receive Big Discounts on Business Services, Consumer Services, FREE Business & Marketing Webinars, a Monthly Digital Magazine, Interviews with Business Leaders, Monthly Membership Specials, FREE Video Courses and E Books. Join The AVS Marketing Club Today! 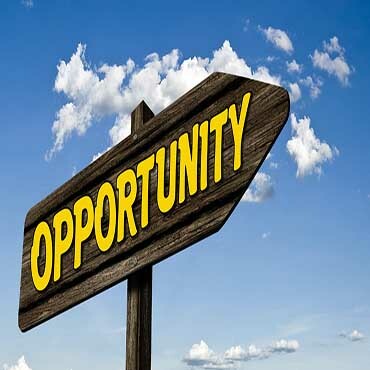 The Opportunity Masters Website is a Business Education Asset providing Excellent Learning Tools thru PDF Books, Video Courses,and Recommended Resources all at a Discounted Prices. 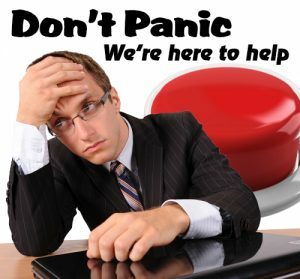 Bringing Knowledge and Power to Help Your Business Grow. No Membership is Required!